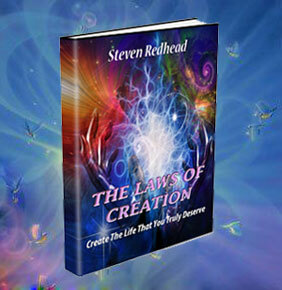 The Laws Of Creation is available through on-line stores. The 'Where To Buy' far right Menu shows outlets. Life is the most wondrous journey, yet many have lost their way by not managing their life well. 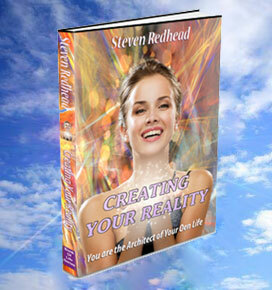 Creating Your Reality offers directions on how to return to your true life path, to finding your bliss, living a life that you truly deserve. Create a life of joy, contentment, happiness, peace, wealth, health; living your dream, creating the things you desires; gaining the knowledge of what life is really about. 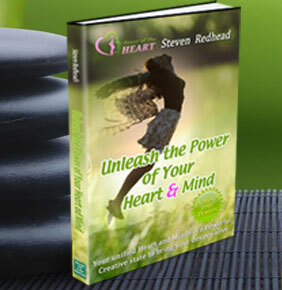 The book gives insight into the secrets of The Laws of Attraction; that you are indeed the architect of your own life; that by harness the power of creation within you can make the life that you truly desire. Creating Your Reality is a handy reference, intended to be a guide through life, through the journey of discovery to find out your true self. 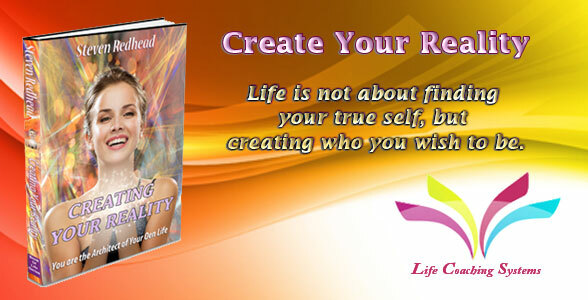 Creating Your Reality offers directions on how to return to your true life path; to finding your bliss, living a life that you truly deserve. To live a life of joy, contentment, happiness, peace, wealth, health; living your dream, creating the things you desire, gaining the knowledge what life is really about. Life was never meant to be difficult, it was meant to be the most wondrous journey. The way you think is the driving force that fashions your world thereby governing the kind of life that you will live. The quality of life you have is determined solely by the effort you put into giving your life value, purpose and a reason. The seeds of your reality are created by your thoughts; you make those thoughts real by your belief in them.